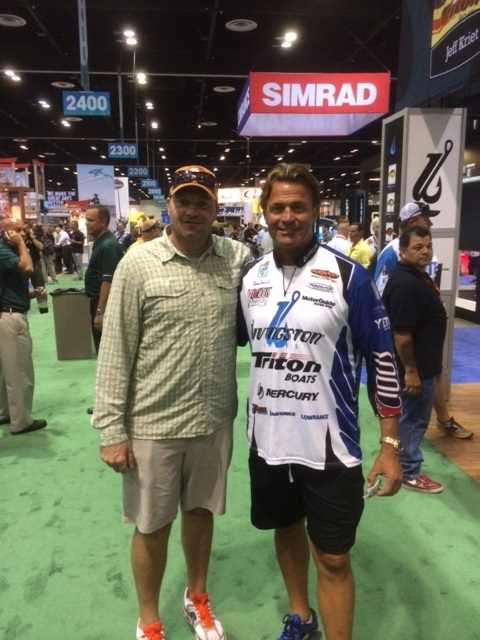 More from ICAST 2014 - Southern Tackleworks - Live Bait, Freshwater & Inshore Fishing Southern Tackleworks is Lake County Florida's premier fishing retailer. Located in Tavares, Florida right on the Harris Chain of Lakes, we not only provide the best in rods, reels, live bait, lures, but also fishing advice and repair services. 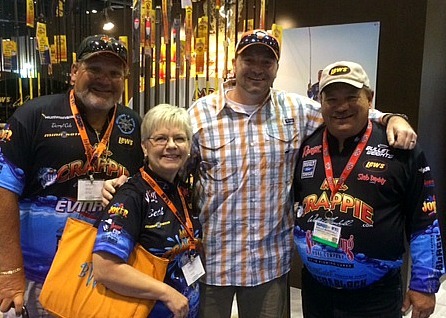 Lake County's own Daryl Cole & Wally Marshall, aka Mr. Crappie. 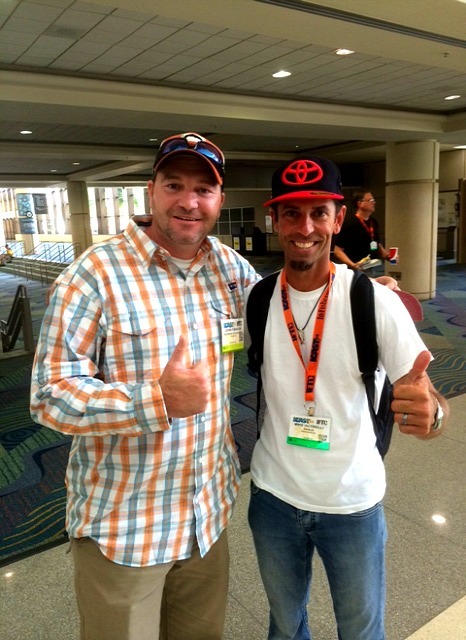 The 2014 ICAST event lived up the hype! Among a new product showcase with entry only for buyers and media, there were tons of great pros, new and old as well as bass and crappie pros alike. 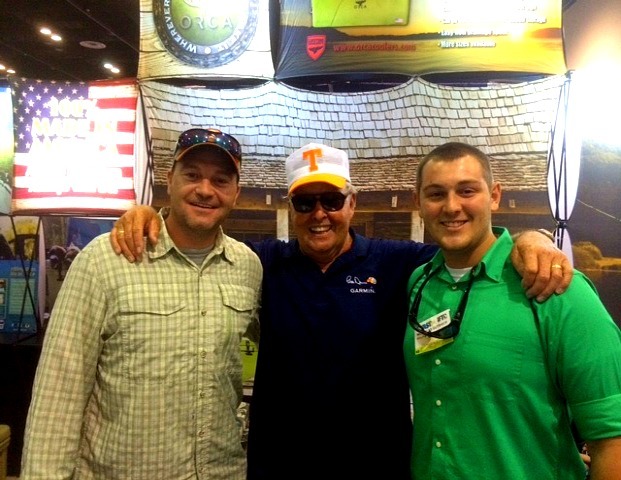 STW was able to put in several orders for new products while we were there! That means tons of new products arriving soon at unbeatable prices for you! We were able to see the new Lew's products as well as take a look at Engel's new line, which is oh by the way amazing. In fact, they just came out with a paddleboard that is already set up for fishing. I thought this day would never come! Below are the "2014 BEST IN SHOW"- most of which we carry or will have in stock soon! Congratulations to all!